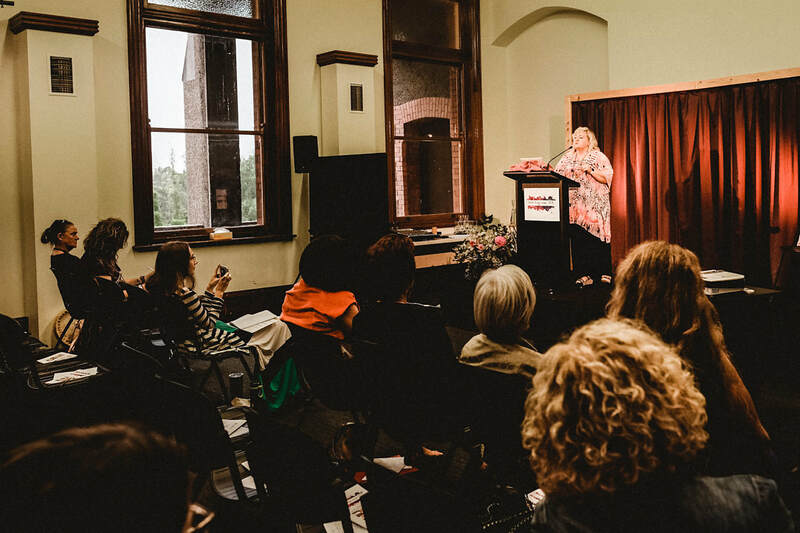 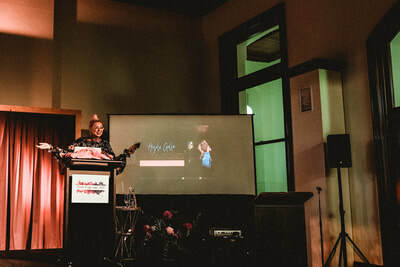 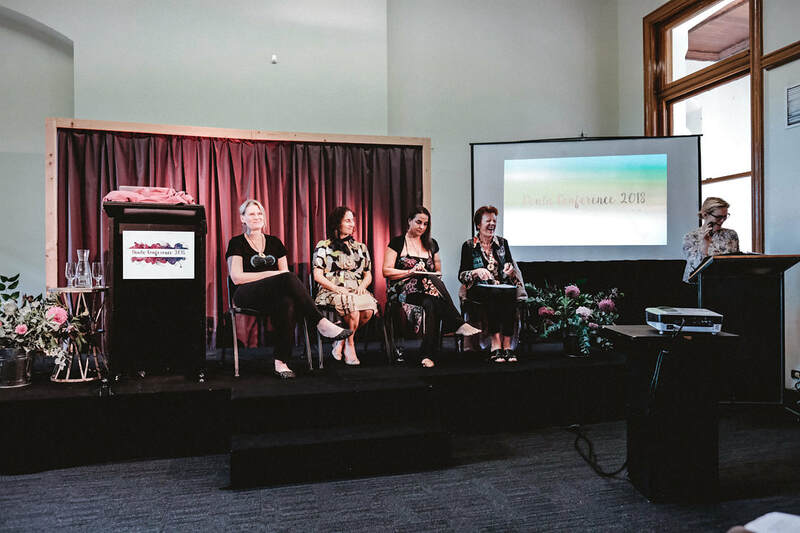 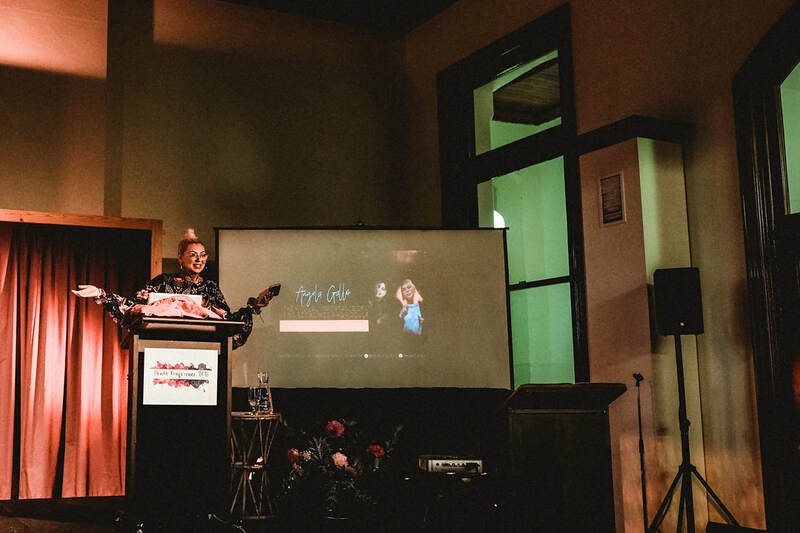 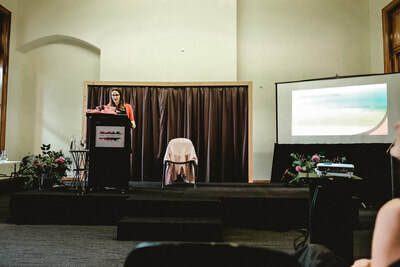 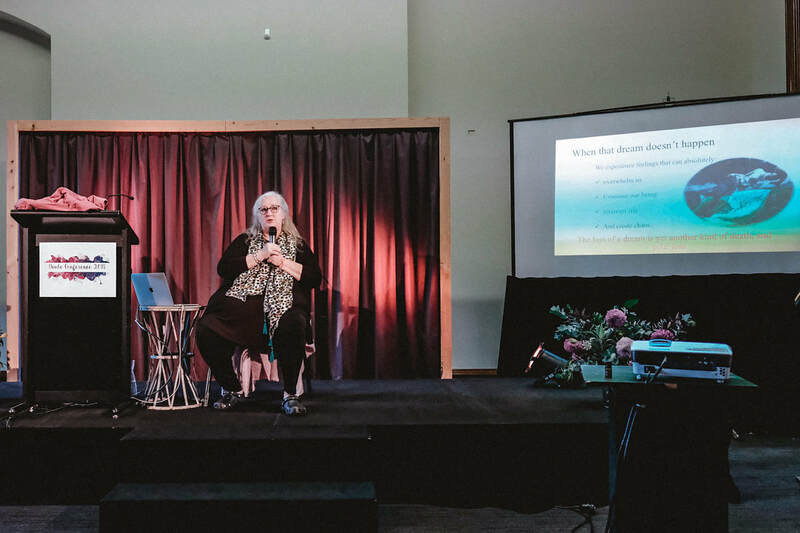 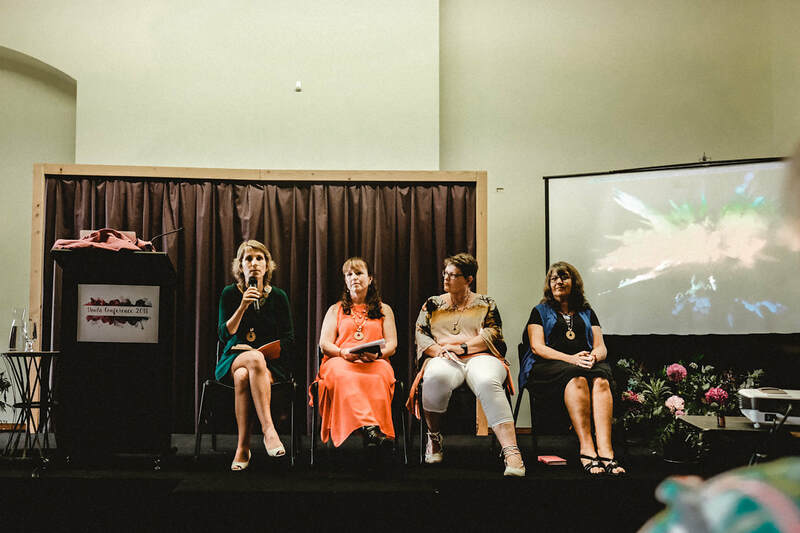 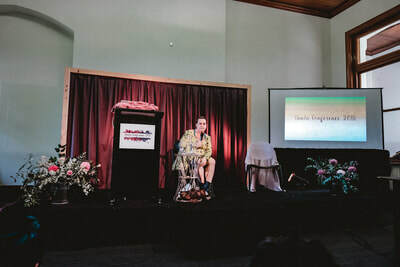 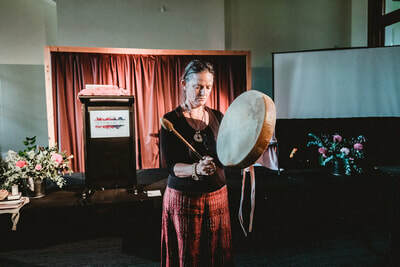 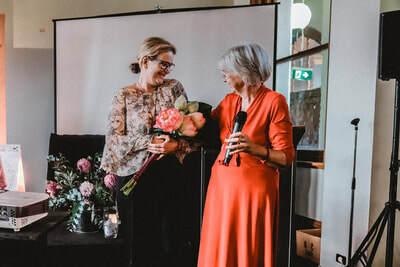 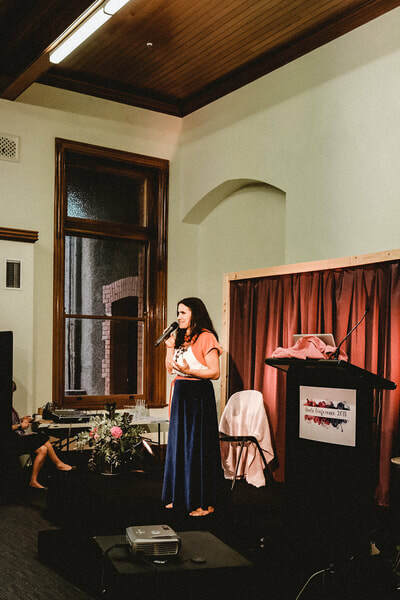 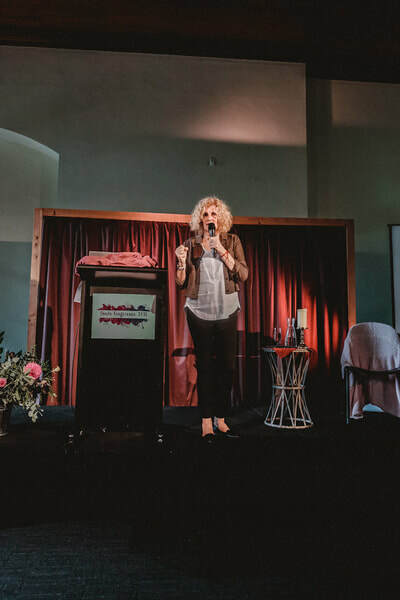 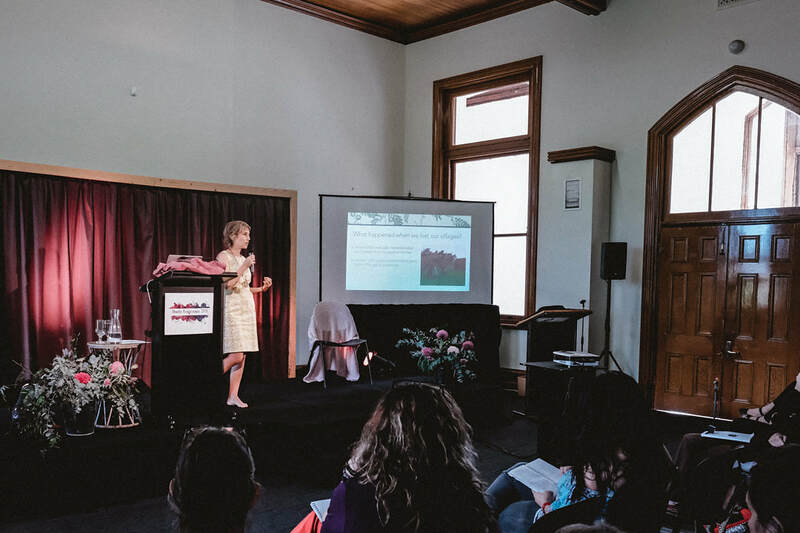 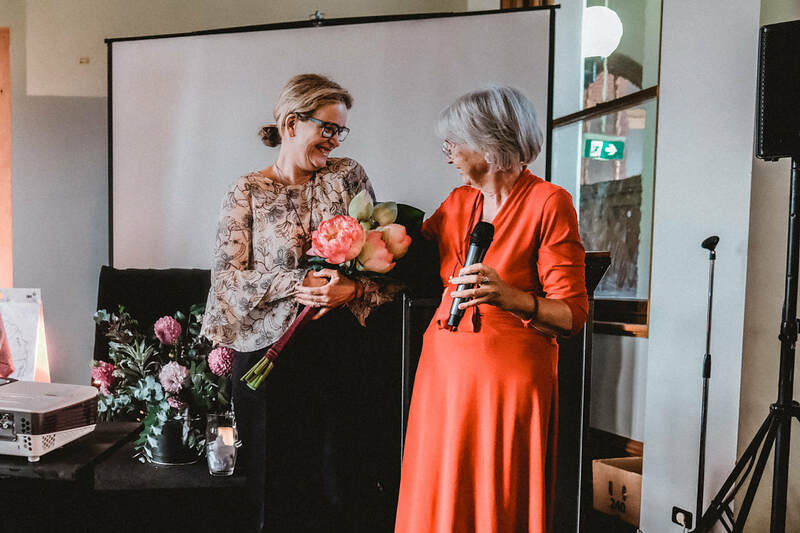 Doula Conference is putting an early call out for abstracts for our 2020 conference returning to Melbourne during 'Doula Week'. Submit your ideas and papers before the 'dance card' is filled. Thank you for your interest in presenting at the 2020 Doula Conference. Your submission will be considered after the new committee is formed for the next event and they will respond back between June-September.